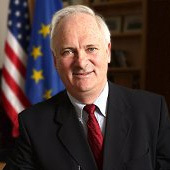 John Bruton was the Prime Minister of Ireland from 1994 to 1997. 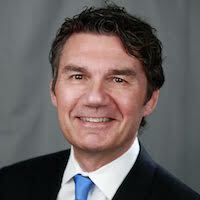 He served as the EU Ambassador to the United States from 2004 to 2009. The rush for a quick Brexit harms the UK’s own interests. It is an irrational basis for deciding the future of Britain. Mrs. May, tell us exactly what sort of deal you want with the EU customs union? The former Irish prime minister on the difficulty of pulling out the 40-year-old threads that bind the UK and the EU together. Ireland’s former Prime Minister on why renegotiating EU membership is not in the United Kingdom’s own interests.  Does the EU have usefulness beyond providing peace and stability in Europe? Could eurobonds fill the gap left by the loss of confidence in government bonds generally? 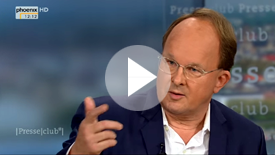 Why will a short-term debt relief plan for Europe lack credibility? How does the financial crisis reveal problems — but also create the political space to solve them? Does Paul Krugman really think it would be wise for Germany to blow all its savings on buying American exports today?